Are you ready to Share your Recipe with Onga!!! 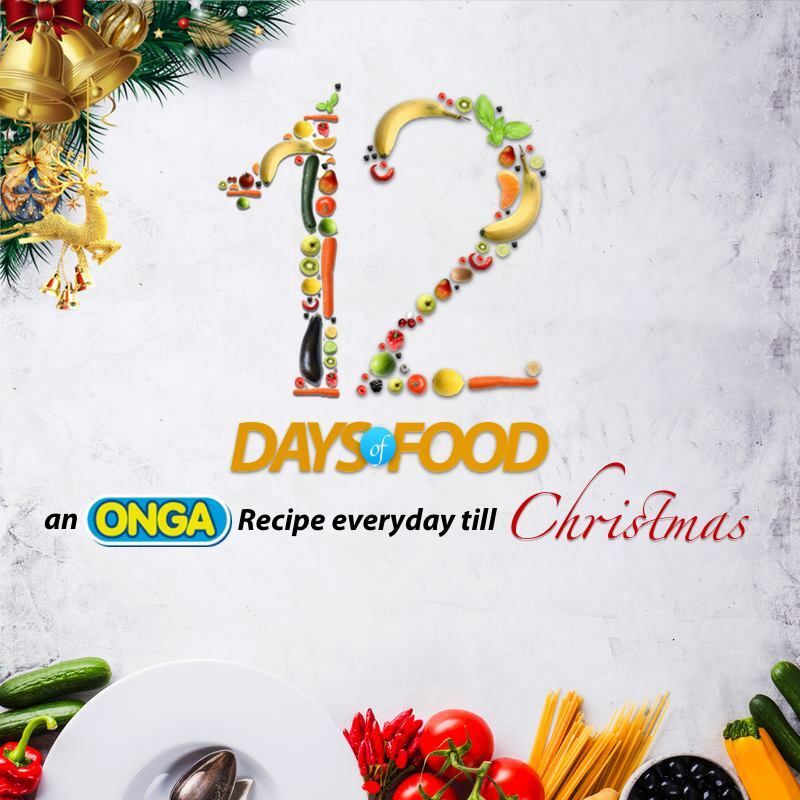 Starting tomorrow, Onga will be sharing a new Recipe for you to try every day until Christmas. The best recipe videos will win fantastic prizes! All 12 winners will be announced at the end of the competition, on Wednesday, 27th December, 2017.